This is an easy crab soup made with good quality crabmeat, milk, and evaporated milk or cream. A small amount of nutmeg and some dry sherry add complementary flavor to the soup. 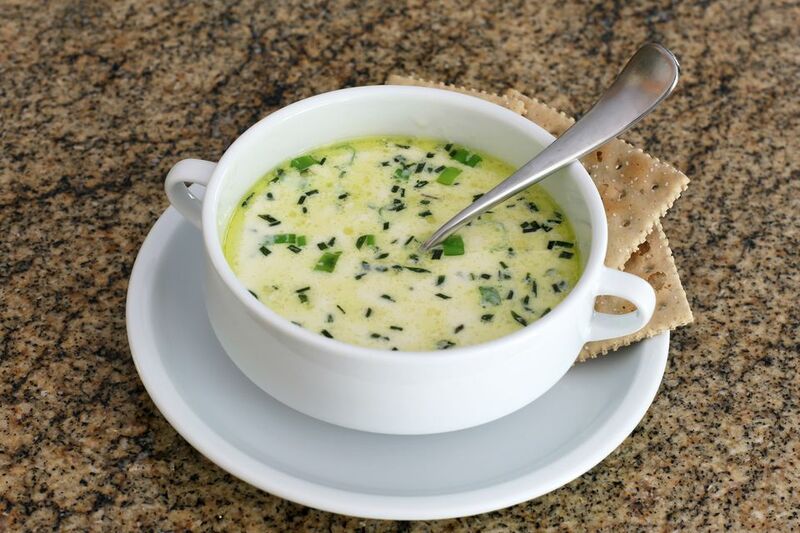 Serve this soup with oyster crackers or saltines. Combine all ingredients except sherry and crushed crackers in slow cooker; stir to blend ingredients. Cover and cook on low for 3 to 5 hours. Just before serving, stir in the sherry. Add the cornstarch mixture, turn to high, and cook for another 10 to 15 minutes, or until slightly thickened. As a variation, add cooked shrimp to this soup about 30 minutes before serving time.